Gaze into the seductive stare of an orchid at your own risk. Many who do, quickly fall under its captive spell. In the orchid world it’s known simply as orchid fever. 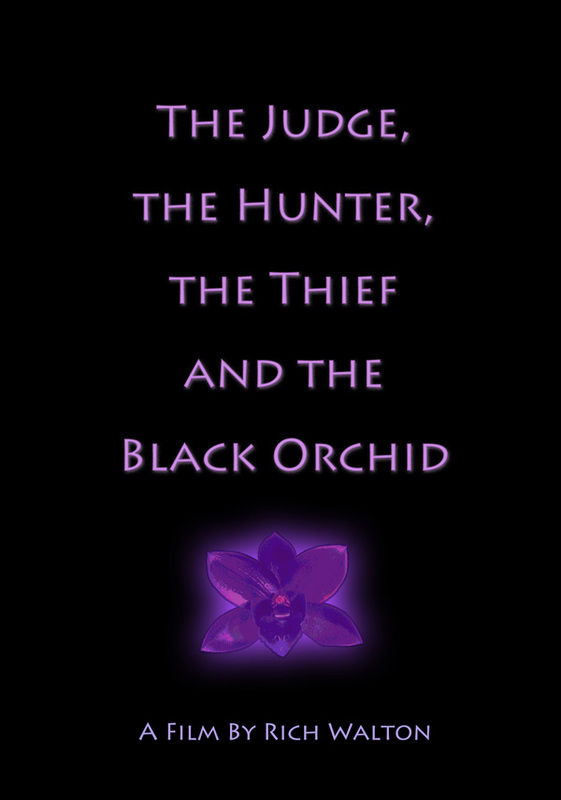 The orchid world is full of eccentric characters, petty rivalries, competitive judging, hunters, smugglers and thieves. It’s also a world undergoing tremendous change. .
Orchids were once only accessible to the very rich. Now they’re as common as a dozen roses. Large nurseries are producing cheaper, cloned orchids for the mass market and Orchid hybridizers are a dying breed in the face of this competition. One small orchid grower is standing up against this trend. For Fred Clarke orchid hybridizing isn’t just a business, it’s an art. An age-old rivalry and a judging controversy come to the forefront during the World Orchid Conference. Conservation laws make it illegal to remove orchids from their natural habitat. They can, however, be legally bulldozed during construction. This disparity has inadvertently fueled an active “black market” in wild collected orchids. Some rare or newly discovered species been known to sell for five to ten thousand dollars a plant. Witness the story of the Kovachii orchid, which ended up in Selby Gardens after an orchid trader smuggled the plant into the United States from Peru. The Kovachii, considered the most important orchid species discovered in South America in the last 100 years, triggered an international scandal that nearly brought down The Gardens in 2004 after the U.S. Fish and Wildlife Service launched an investigation of the wild flora and the U.S. District Court in Tampa found the orchid trader guilty of violating the endangered species act. Tales of greed, passion, and desire; welcome to the orchid world.